We are very pleased to offer Same Day Crowns for our patients! In most cases, we are now able to provide crowns in one appointment. 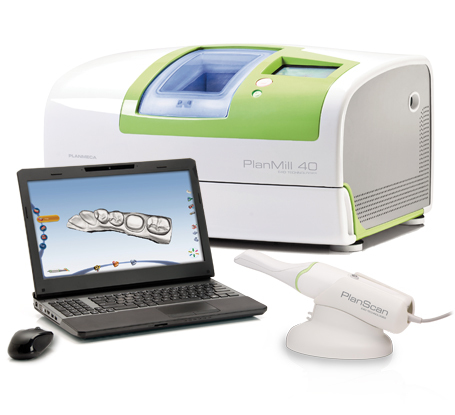 Our new Planmeca Planscan System allows us to create your crown and place it at the same appointment. This great system requires the use of no impression material, and no temporary crown. Call our office to schedule an appointment!